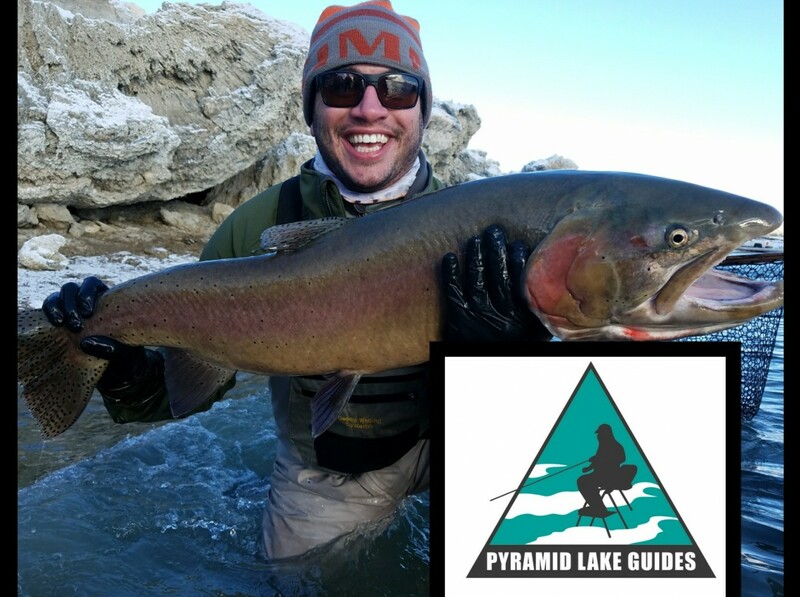 Welcome to January Anglers! 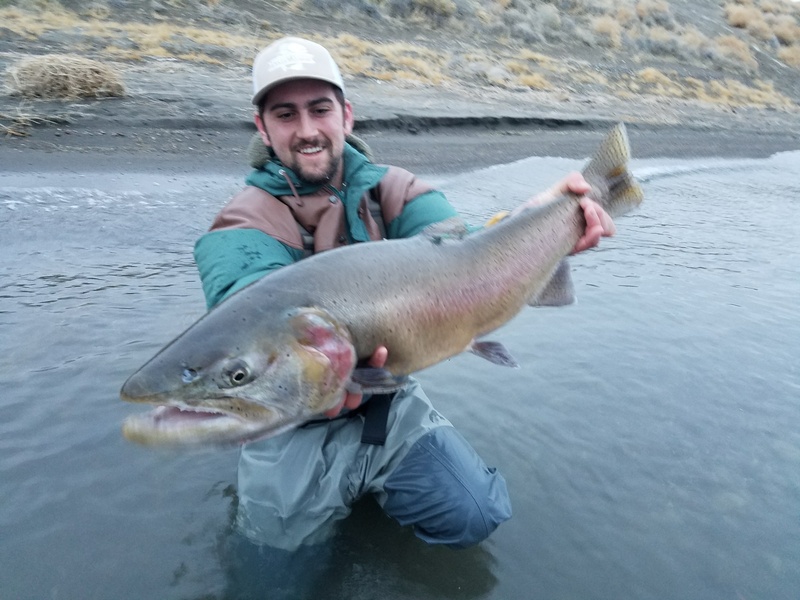 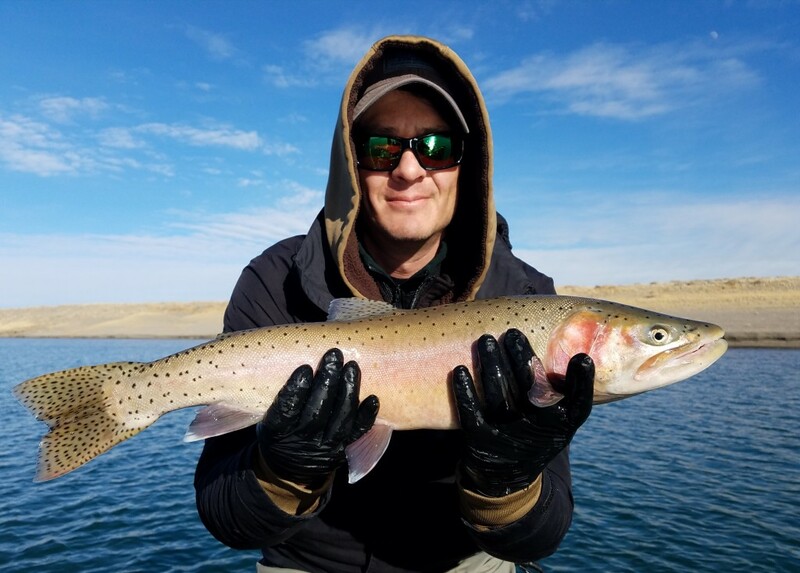 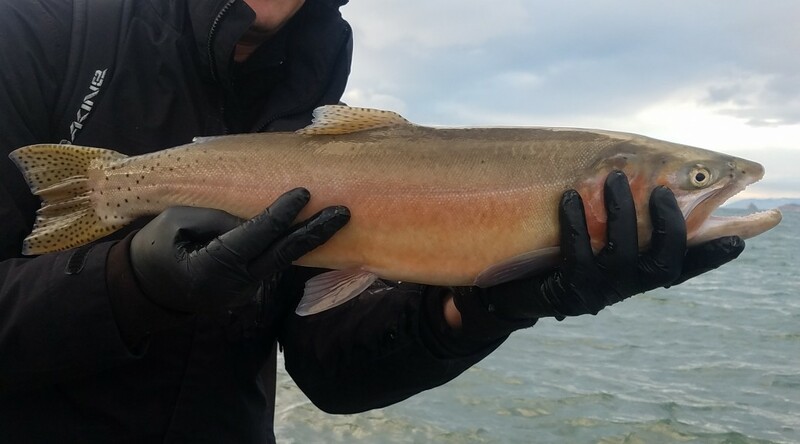 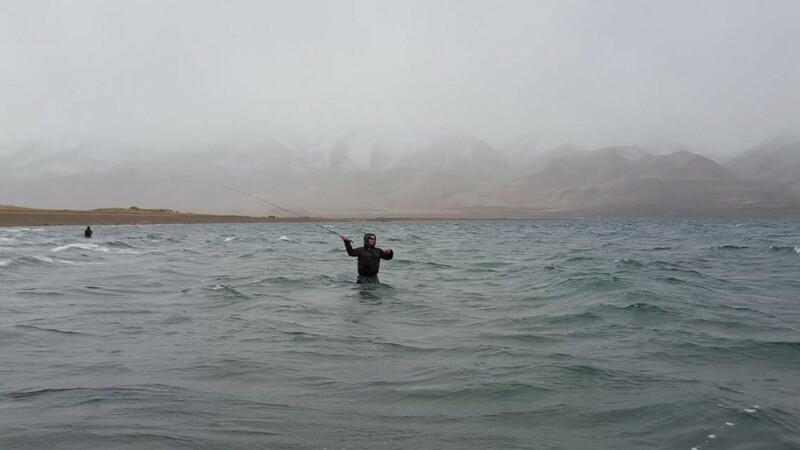 The start of the new year has been relatively slow for fishing on Pyramid Lake Nevada. 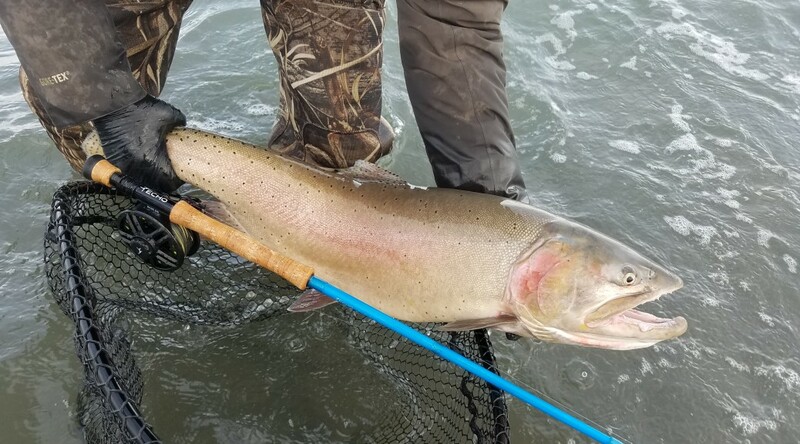 The temperatures have been warm and the weather has been mild, quite unusual for this time of year, but big fish are still being landed to those that are devoted to putting in the hours. 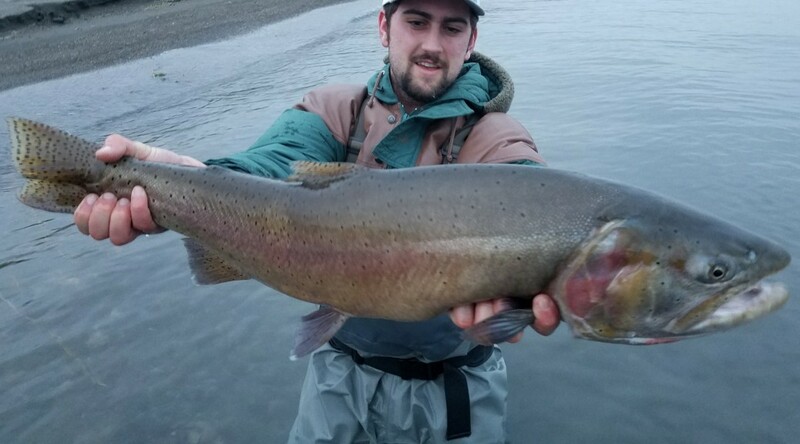 Grant Jackson landed this nice one yesterday from shore, and a storm has moved in today- reports have been good so far!